Home » WV Solutions (Technology) – Helping clients achieve more with tech. As a consumer it’s simple, download the app, sign in and use, but when you are in business it’s not so easy. The challenge of replacing that old server or archaic payment system may be deemed too complicated and the decision is never made. That’s where WV solutions comes in. 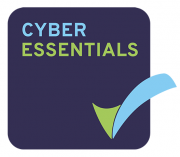 For several years the WV Solutions team have been integrating a variety of software and hardware solutions for clients meaning they can confidently recommend and source the best solutions for your business. 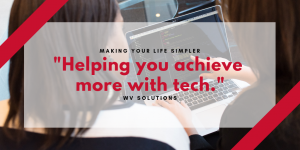 The experienced Technology Consultants that make up the WV Solutions team, work closely with a selection of software providers to constantly assess and update their knowledge on the best technology on the market so you don’t have to worry about trying to keep up. 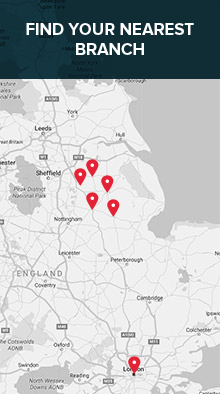 We utilise the best mix of cloud and on-premise options and have the ability, through our own expertise and that of our partners, to develop a wide range of services, with the facility to prototype your solution with your data before you commit.